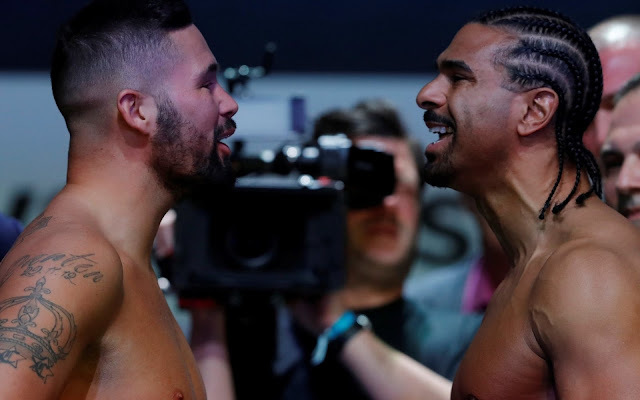 Today is a rematch between Tony Bellew and David Haye. 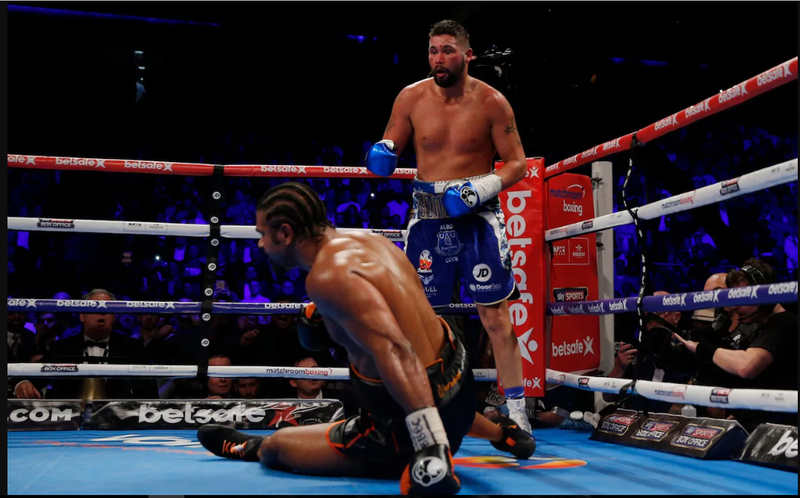 A year since Tony defeated Haye in a first encounter. Because of an injury to David Haye the original date was postponed. Now it's time to see whether David Haye can win this match. What’s the Time and Date? Saturday 5 May, 2K18 - Tonight - at the O2 Arena in London. This one will be on Sky Box Office - channel 491 for standard definition and 492 for high definition. "Last time the script was thrown out the window and the unpredictability of sport revealed itself in its most raw form. "Bellew somehow won the lottery in our first fight, but believe me, he won't win the lottery twice. "I've been training every day for over six months. I already feel fitter, stronger and more athletic than I did for our first showdown. I will relish the opportunity to re-write the ending of the Haye-Bellew story." "I'll beat David Haye no matter what day of the year it is. Ten years ago or right now, it doesn't matter. 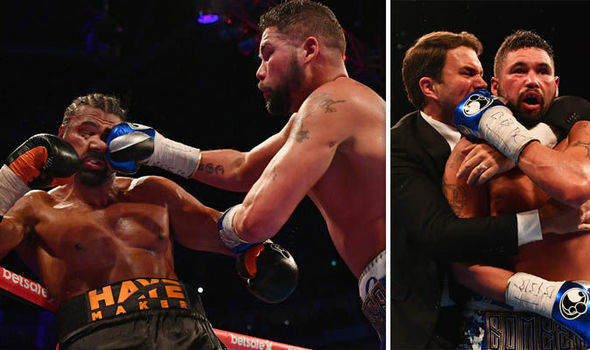 "I'm not saying I'm better than any fighter he's faced because he's faced much better fighters than me - Wladimir Klitschko is far better than me but he can't do the things that I can do. "Any version of David Haye that comes in, I will adapt and I will adjust accordingly and I will defeat him again."